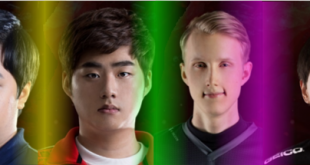 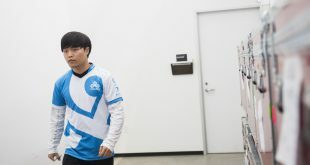 Bang, PraY, Zven, or Doublelift – Who is the best Sivir? 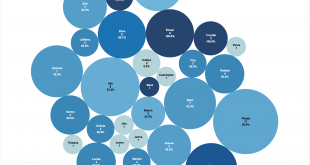 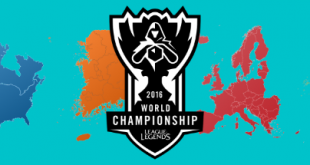 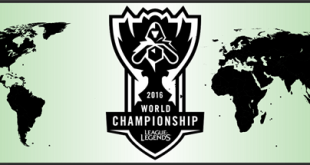 Compare the EU LCS, NA LCS, LCK & LMS regions before the 2016 League of Legends World Championship. 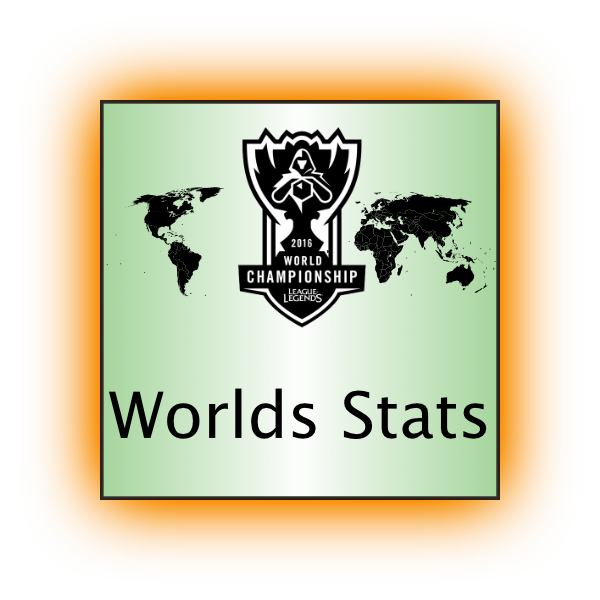 An overview over all champions that were picked during the MSI 2016 semi-finals, including win %. 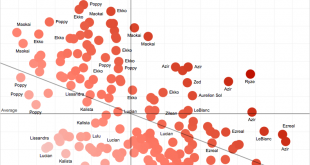 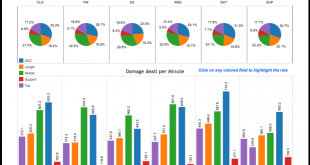 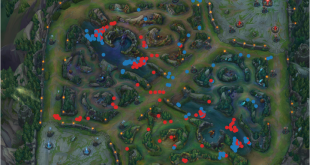 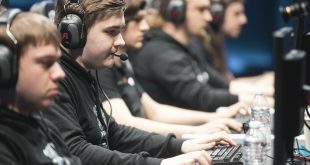 Visual data analysis of damage statistics for MSI group stages. 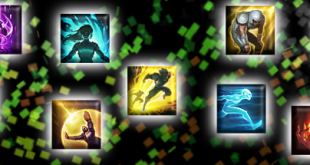 Detailed description included.